Hurry over and save up to 50% off of CHI products! 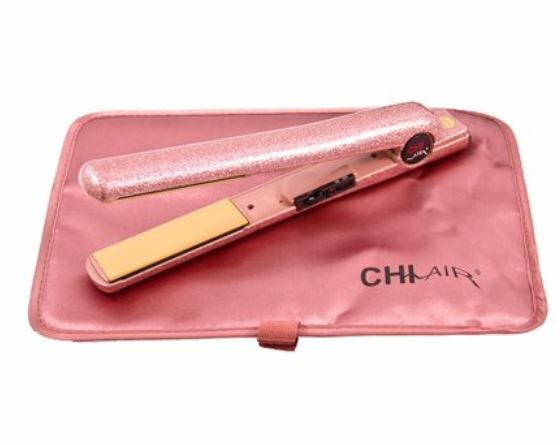 There are a ton of hot deals and products included in this sale but one favorite is the CHI Black Tech 1" Ceramic Flat Iron for just $49.99. 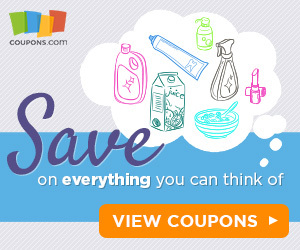 If you are new to Zulily, sign up here to gain access to the sale.